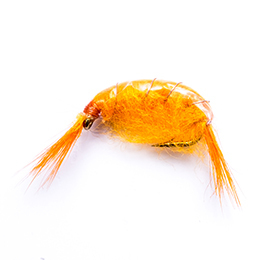 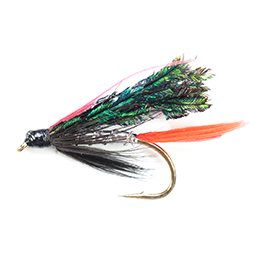 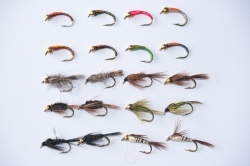 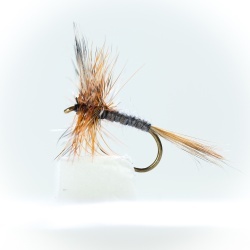 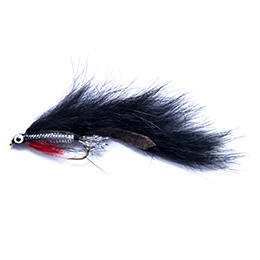 At Dragonflies Hand Tied Art, we manufacture and supply an extensive range of Fly Fishing Flies for Trout, Sea Trout, Salmon, Carp, Saltwater and Pike. 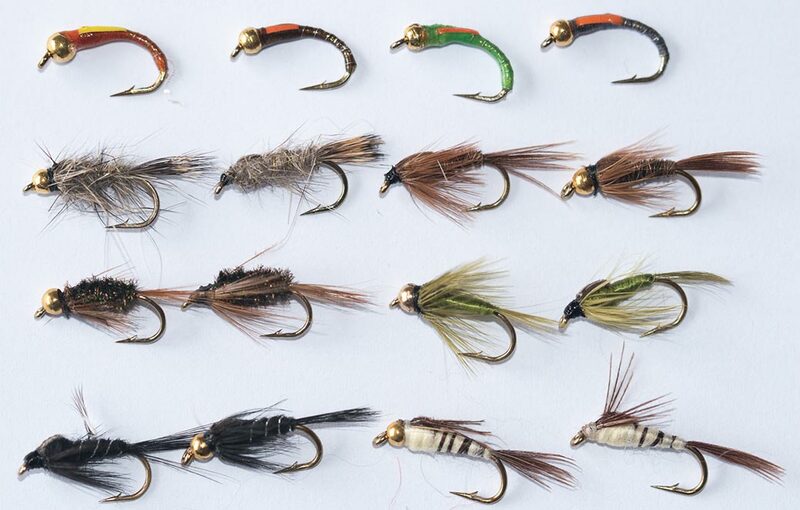 Every fly we offer is tied by hand in our own workshop to bring you unique, high quality flies every time. 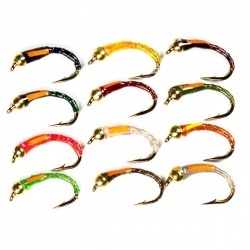 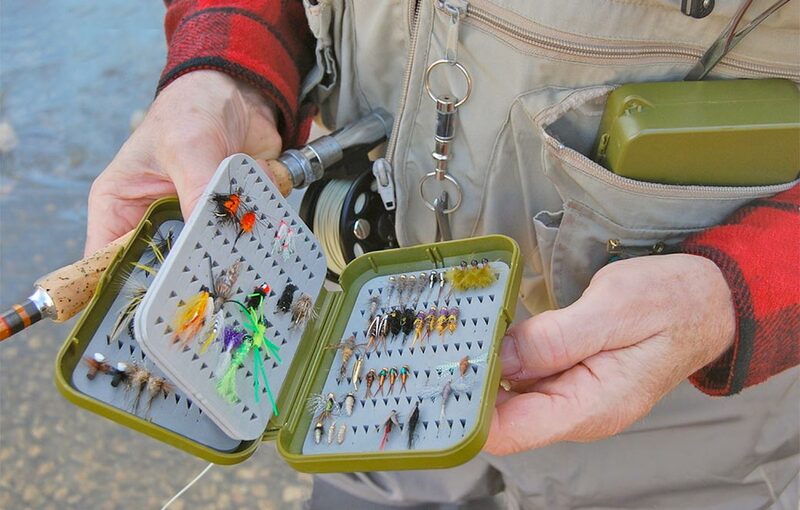 We also stock a smaller range of tackle and accessories for the fly fishing game angler. 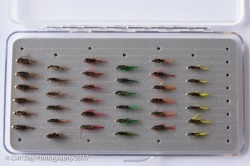 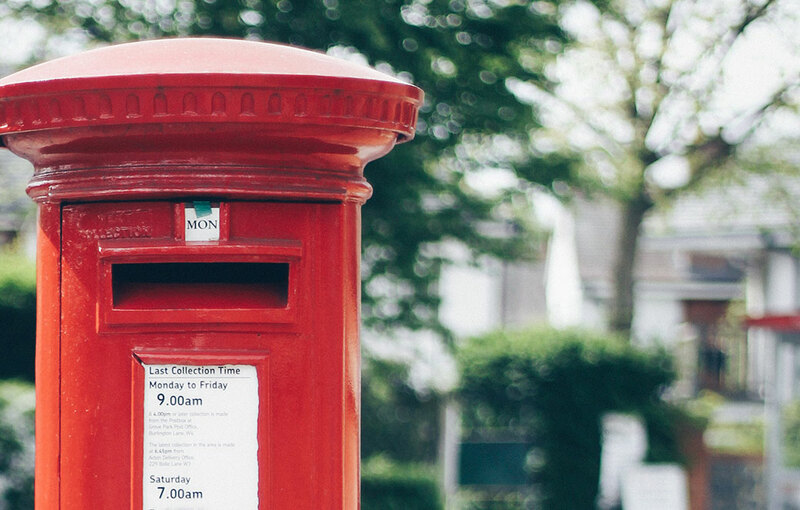 Delivery of all our products is fast, reasonably priced and well-packaged to make sure your flies arrive in the same condition they left us. 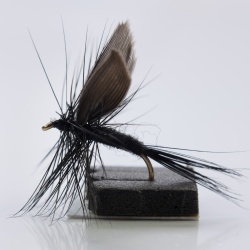 If you there's a specific fly pattern you would like to see in our shop, please don't hesitate to contact us.